Hello everyone, LorenzoThevaper here again and today we’ll talk about the benefits of vaping. We often read researches that talk about vaping as if it comes from the hell. I don’t want to do the conspirator but we all know what’s going on behind our beloved world. Big tobaccos industries are probably pushing governments and different media information routes to write a story, a sad tale about e-cigarettes. The last example of that is the research made by Duke University, financed by Philippe Morris, where is told that in the vaporization a substance called ”acetal of aldehyde” would be formed creating enormous problem to the organism. The strange thing is that if everyone goes and does research about the problems reported by Nuke University, he/she will discover that it is not entirely true. Right now I am wondering to myself why we do see everyday articles that want to destroy vaping, but never see articles that talk about how Tobacco kills 7 million people Yearly. 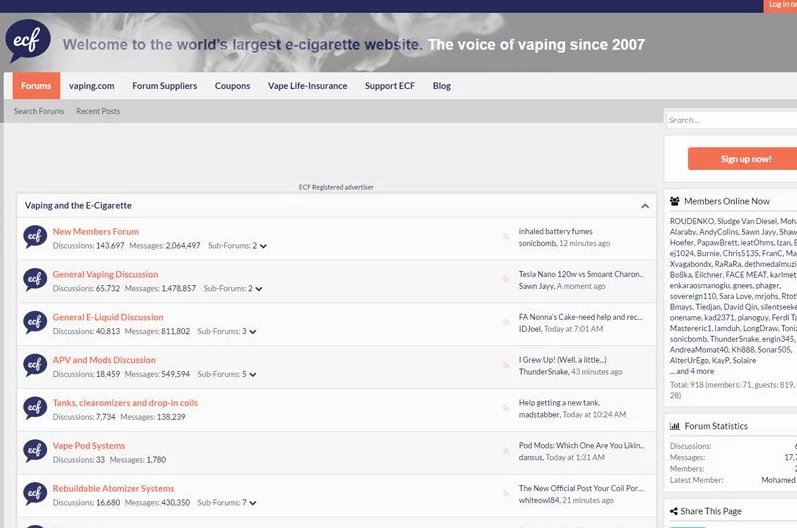 That’s why some days ago when this website purposed me to write this article I accepted, I want to talk about the good things that vaping brings to us. 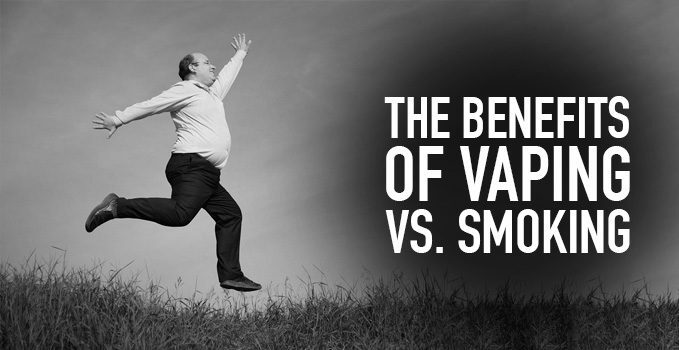 Once you discover all of the benefits of vaping, we anticipate you will choose vaping. How does vaping save lives? As I said before, tobacco kills millions of people every year. We all know that cigarettes bring cancer to the smokers and the IARC (International Agency for Research on Cancer) say that the risk of getting cancer if you are a smoker is 20-25 times higher than non-smokers and that 82% of the lung cancers in Europe are caused by smoke. Unluckily inside tobacco, there is nicotine, a chemical substance that isn’t carcinogenic but is highly addictive, so once you start smoking, it is really hard to stop. That’s where e-cigs come in clutch. 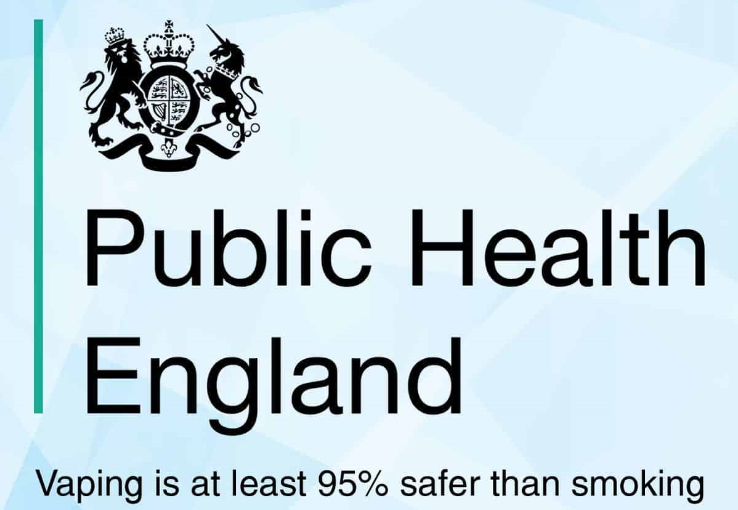 Vaping is at least 95% less dangerous than smoking, digit confirmed by the Royal College of Physician and the Public Health England. 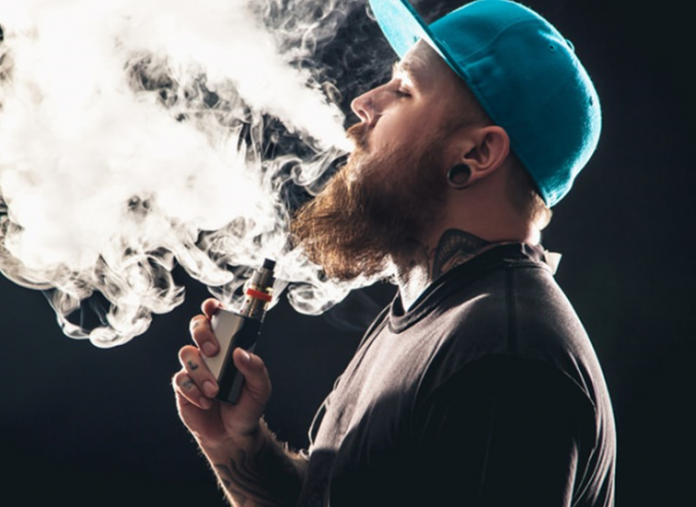 But the fundamental is not in the precision of the given percentage, but in the fact that the products that vaporize nicotine contained in liquids are undoubtedly much less dangerous than products that involve combustion of tobacco. Furthermore, it has been shown that the shift from smoking to vape stops or reduces smoking-related damage in particular in the vulnerable situations such as those of hypertensive smokers, with chronic respiratory diseases and suffering from schizophrenia. Using e-cigarettes, we are able to control the nicotine level and slowly reduce it till when we won’t need it anymore. First of all, the quantity of carcinogen substance inhaled are highly reduced, so you won’t get cancer anymore. This is also demonstrated by an English study published on the ”Annals of International Medicine”. 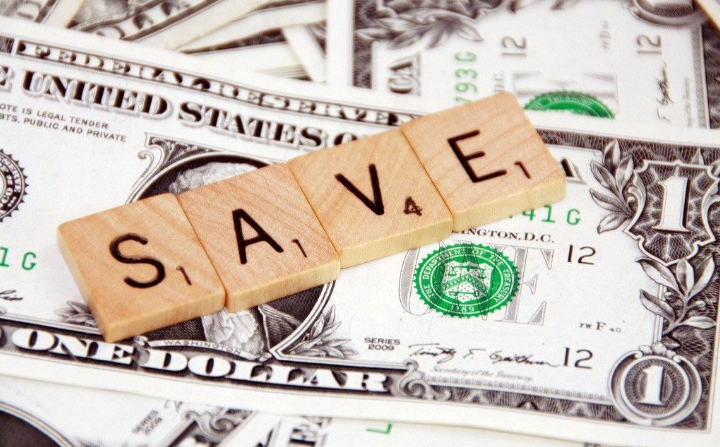 Moreover, if you are not a geek like me, vaping will make you save tons of money as after the first investment for a vape box the remaining monthly purchase is about 10 to 30 dollars for buying your e-liquids. So heavy smoker will save hundreds of dollars monthly. Another benefit is that you won’t have anymore that nasty smell that forcedly come with cigarettes. You won’t have any more respiratory problems and I can say that for experience, from when I started vaping, I was able to get better in sports without getting pant for just a pair of stairs. With vape coming a ton of different flavor variations, you can vape any type of tobacco, cream and fruit. That could even combat someone’s gluttony as instead of eating a lovely lemon cake, he could vape the same liquid flavor. It is also possible to vape some essentials oils, which will help you to calm, relax and manage anxiety and fatigue. All added to the fact that vaping already gives a calm and relaxed effect. Moreover, there is the possibility of getting in touch with one of the best communities such as Electronic Cigarette Forum (ECF), because this is vaping, a family that’s always ready to help people. There are ton’s of Facebook groups plenty of people that want to give help. And I can say that also this journal is founded to provide a hand to who is searching for new information or product. In conclusion, guys, remember to stay away from tobacco, because no one would live with a killer in his house. And if you are a smoker and want some help just contact me, I will be happy to help you how I can. Please if you want to show the benefits of our vaping world share this article!